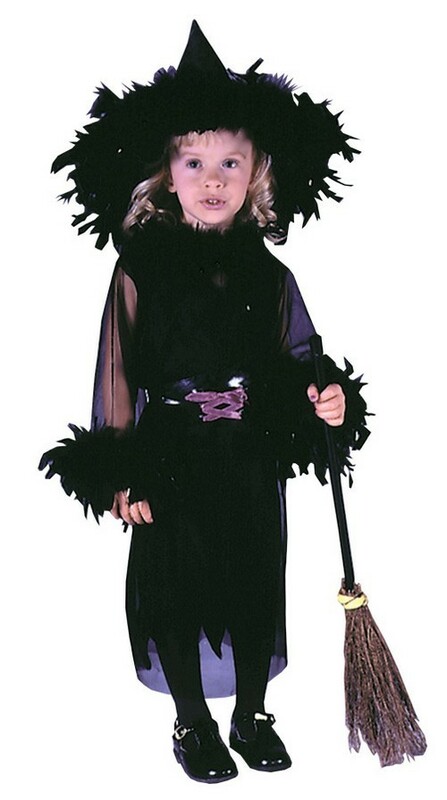 SKU: 707860946 Categories: Classic Toddler Costumes, Toddler Costumes, Toddler Scary Costumes. 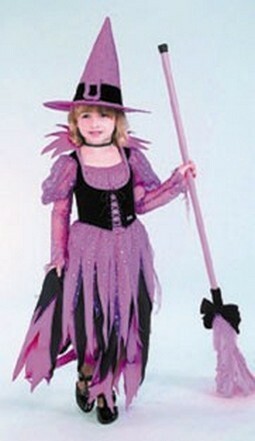 Brand: Fun World Tag: Toddler Skeleton Costumes. 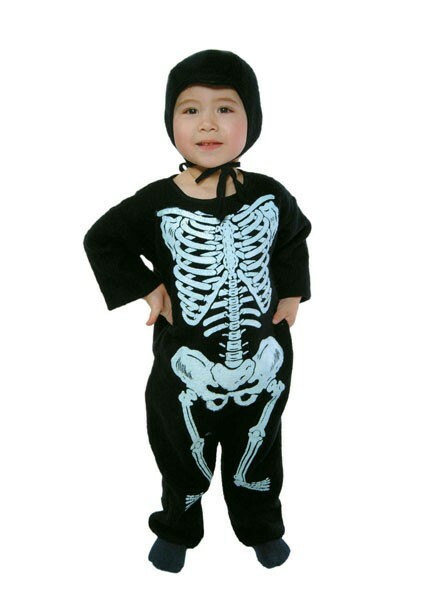 The Toddler Totally Skelebones Costume makes scary look fun! 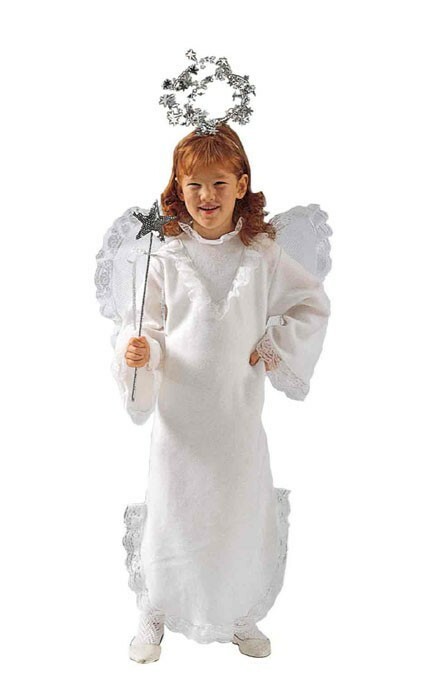 Your toddler will look like a real skeleton this Halloween in this toddler skeleton costume. 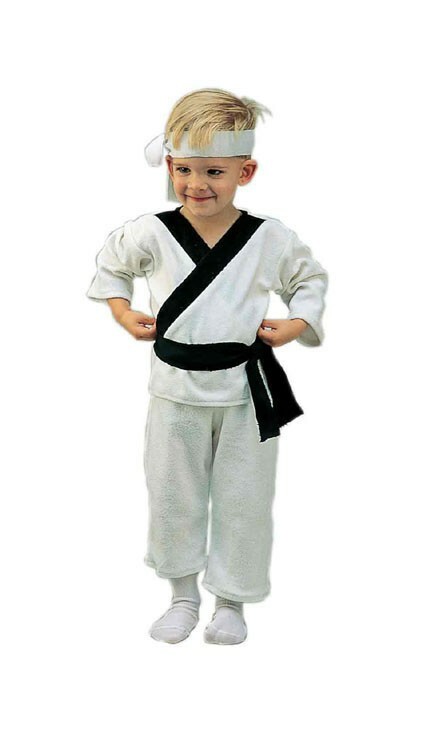 The Totally Skelebones costume includes hooded jumpsuit, mask, gloves and boot tops. 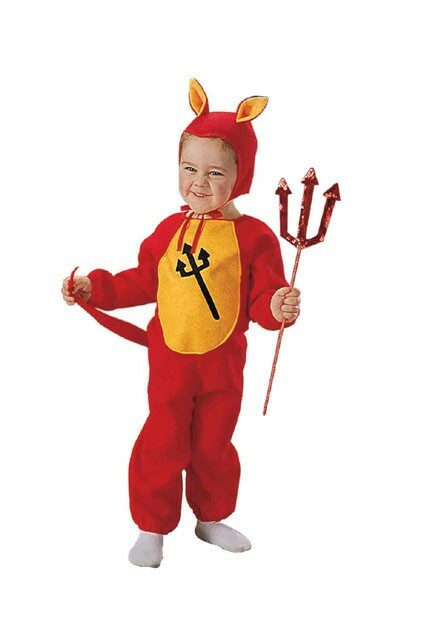 This toddler skeleton costume is sized larger than standard toddler costumes. Small: 3T-4T, Large: 4T-6T. 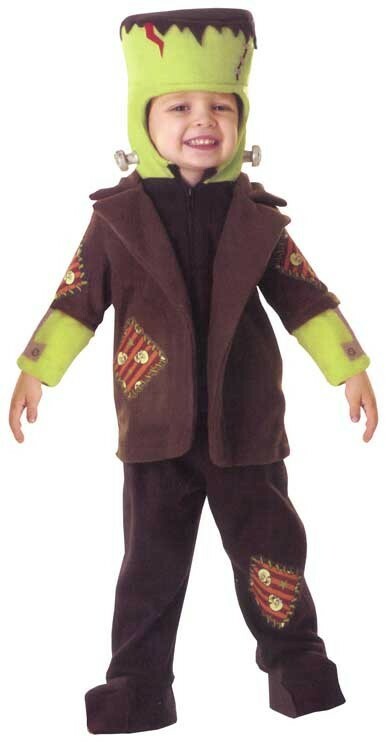 Availability: This Toddler Totally Skelebones Costume takes approximately 1-2 business days to leave the warehouse plus transit time.